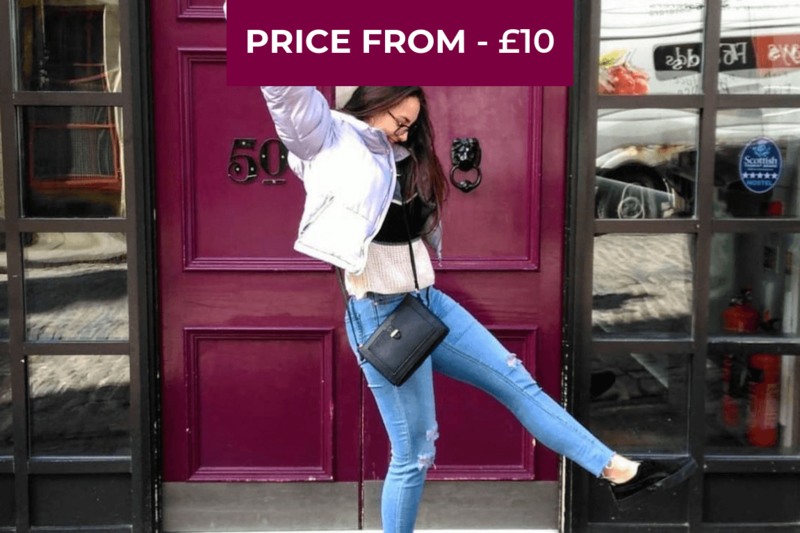 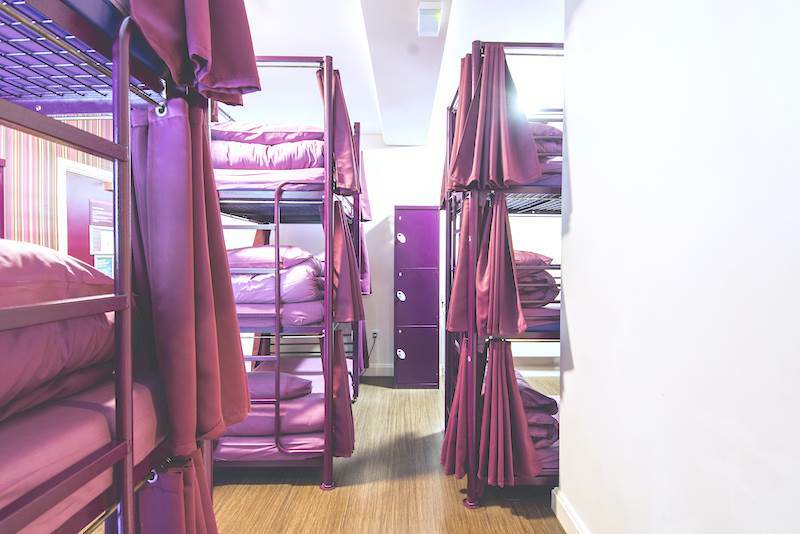 We want to make sure you have everything you need when staying with us here in London Holland Park, which is why we ensure we have a variety of amenities available and our staff are on hand to help with anything extra you might need throughout your stay with us. 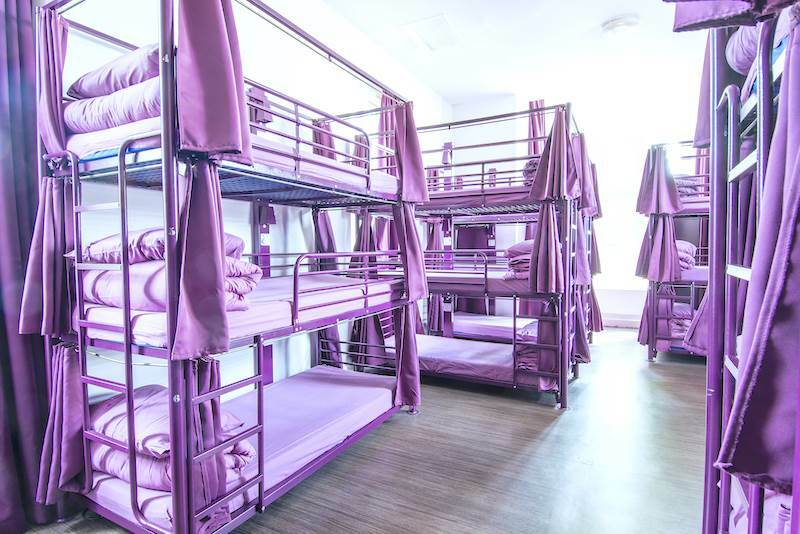 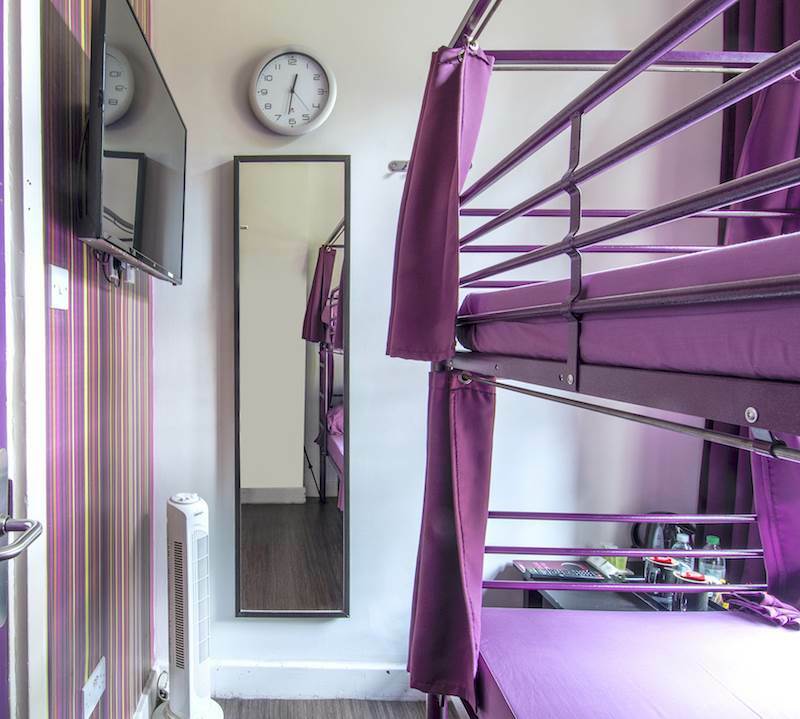 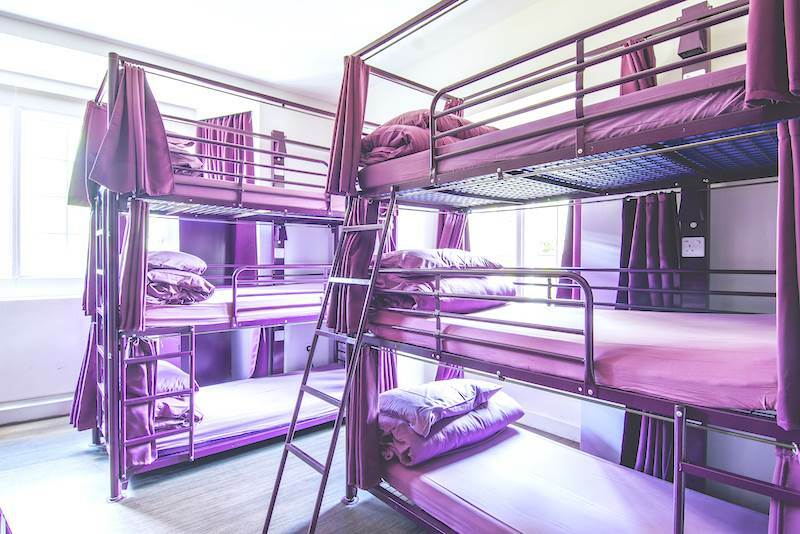 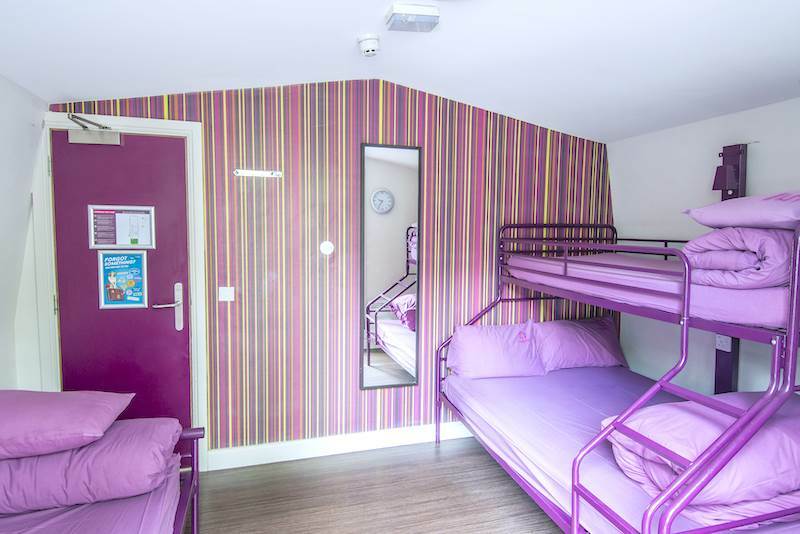 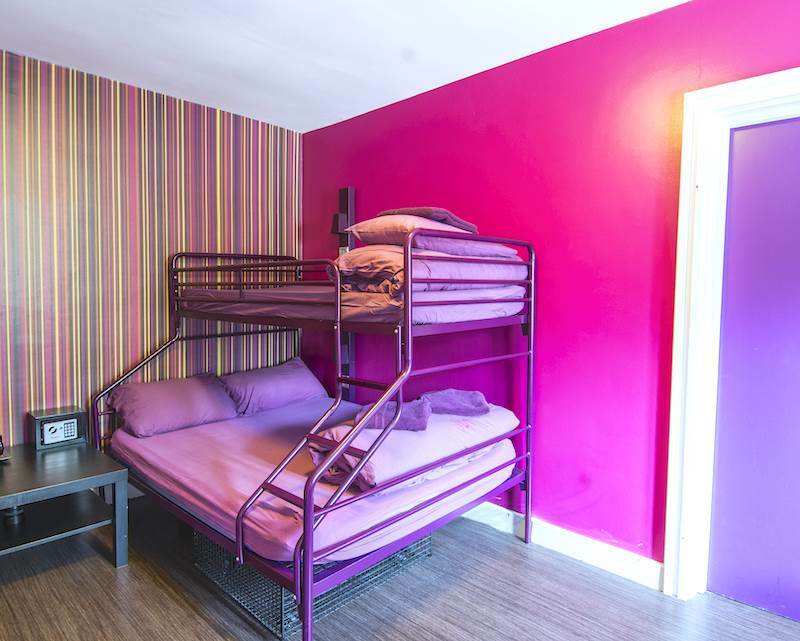 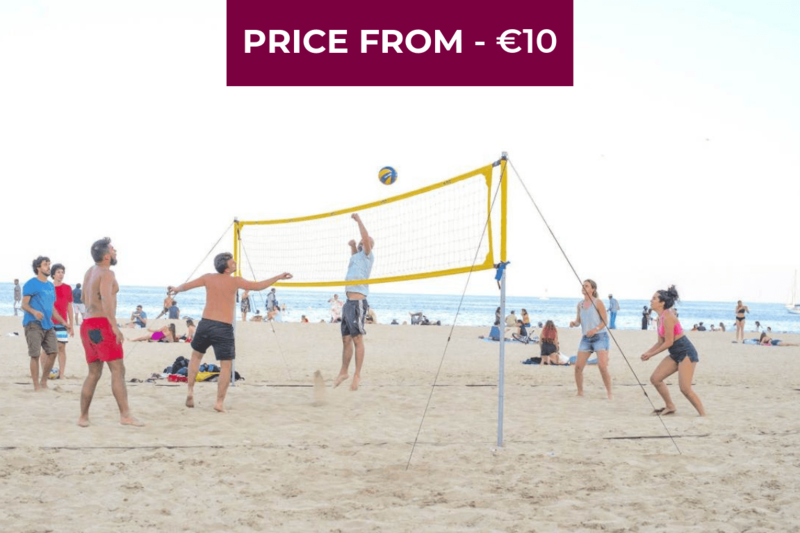 We have a selection of rooms available all including an en-suite with the option of private twins and dormitory rooms with 2-21 bunk beds which allows us to cater for groups of all sizes including families, couples, backpackers and school trips. 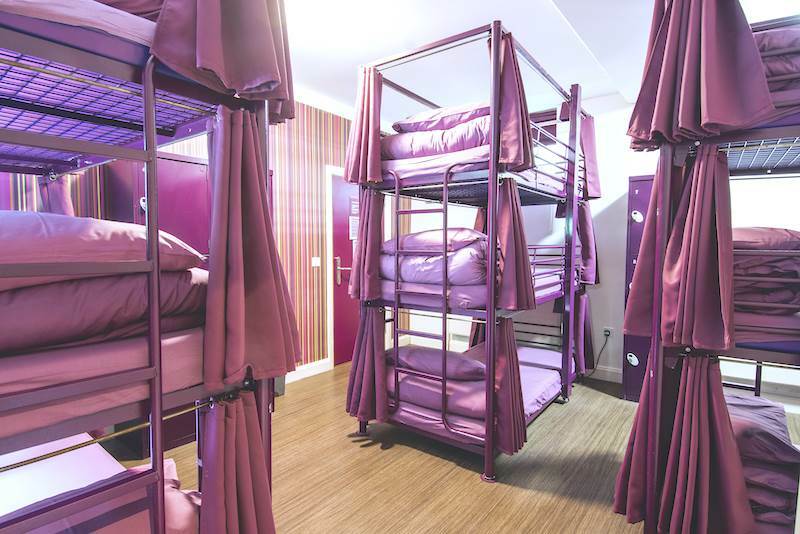 Our private rooms are perfect for those who want extra privacy during their stay with us at Safestay Holland Park. 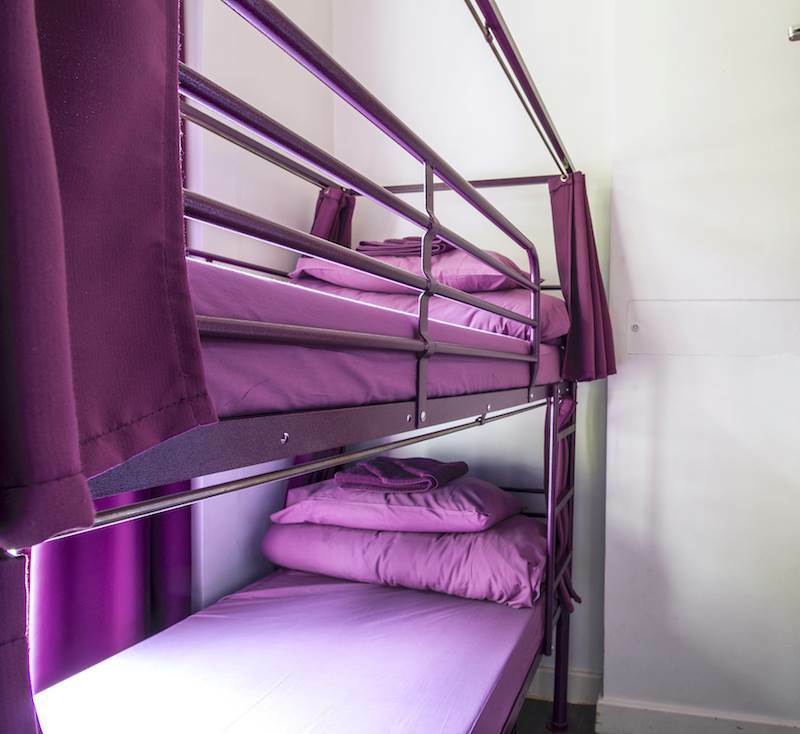 Each private room includes an en-suite bathroom and offers extra amenities such as tea & coffee and free towels to ensure your stay is extra comfortable! 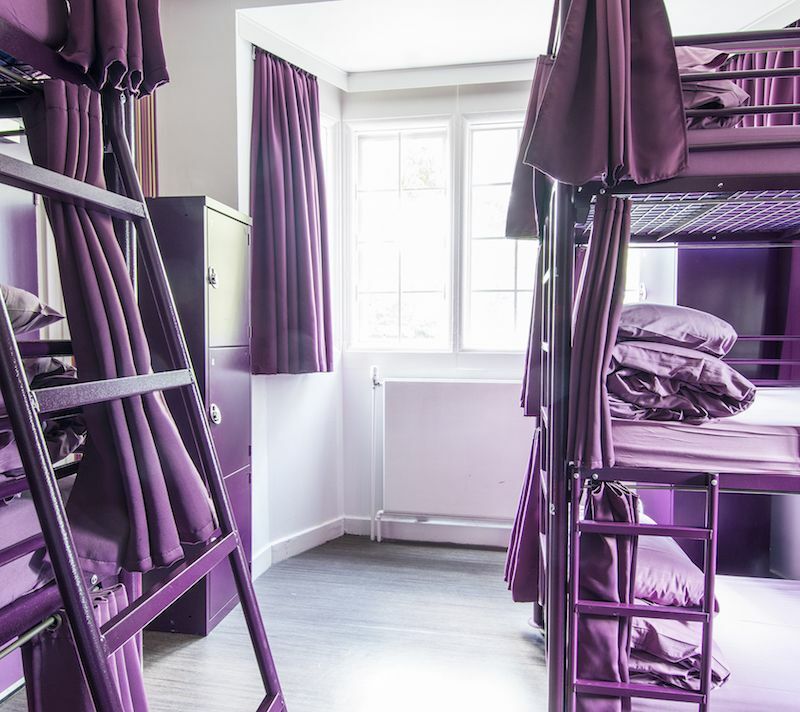 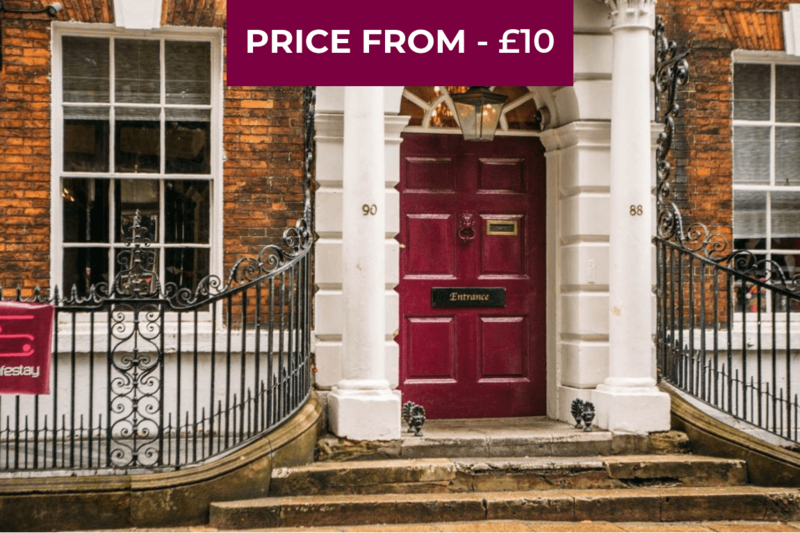 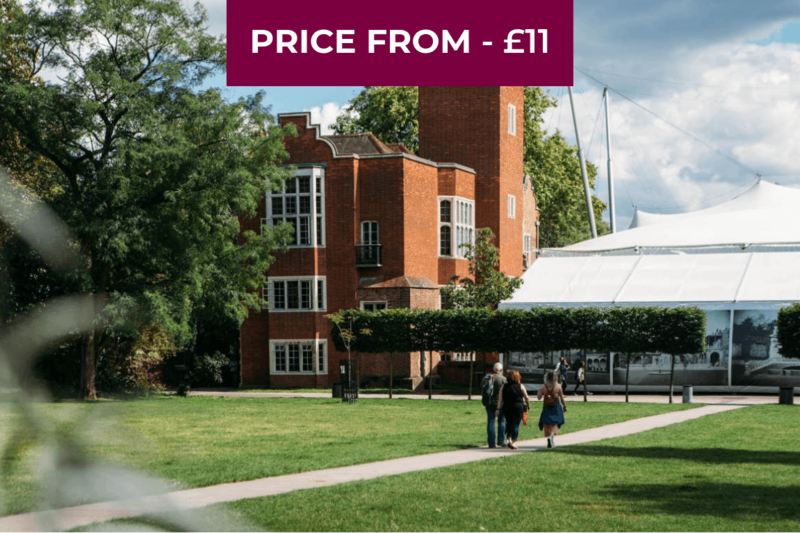 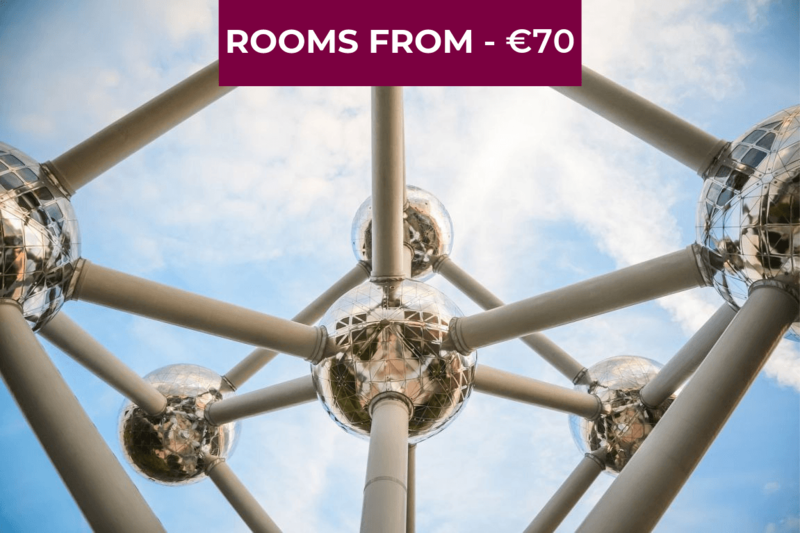 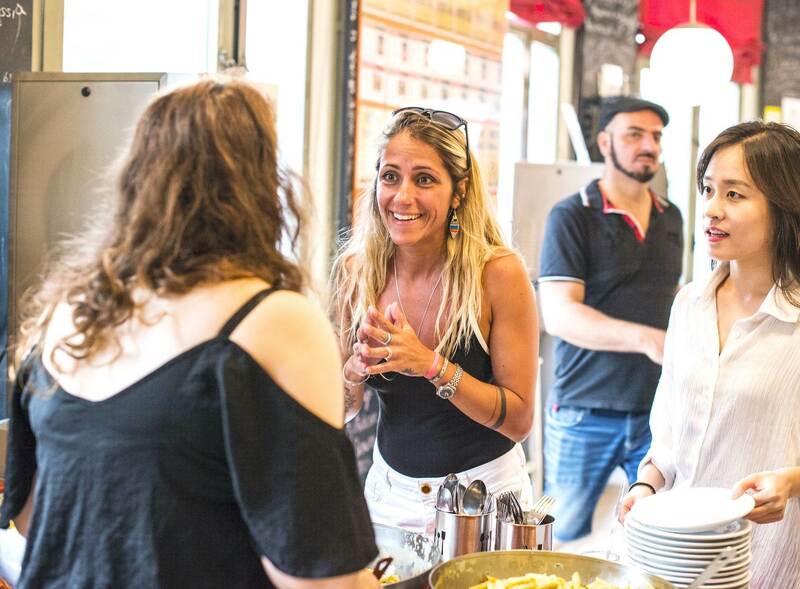 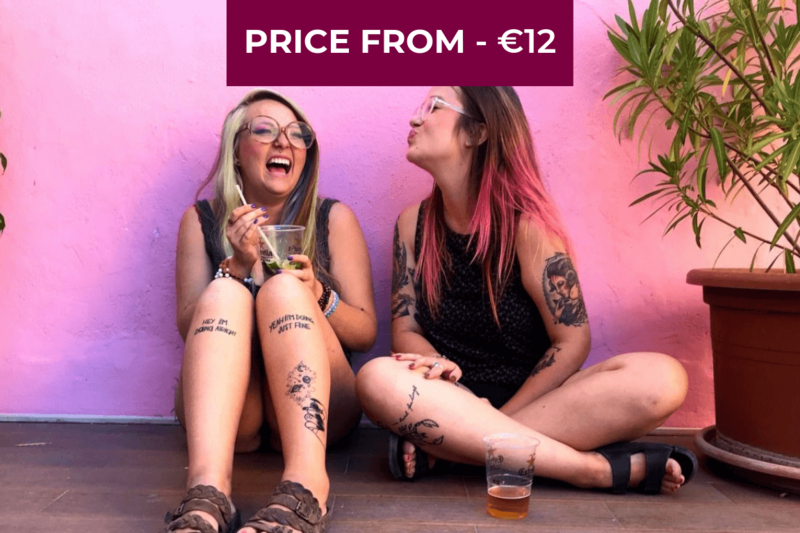 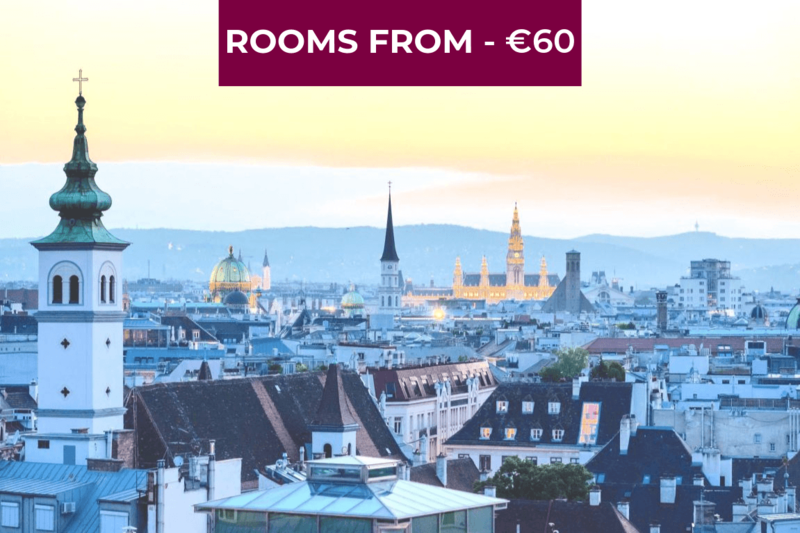 Our shared dormitories are ideal for all kinds of travelling guests, either as individuals who are happy to experience new and wonderful adventurers or those who need a bigger space for an event such as sports teams, stag & hen parties or school trips. 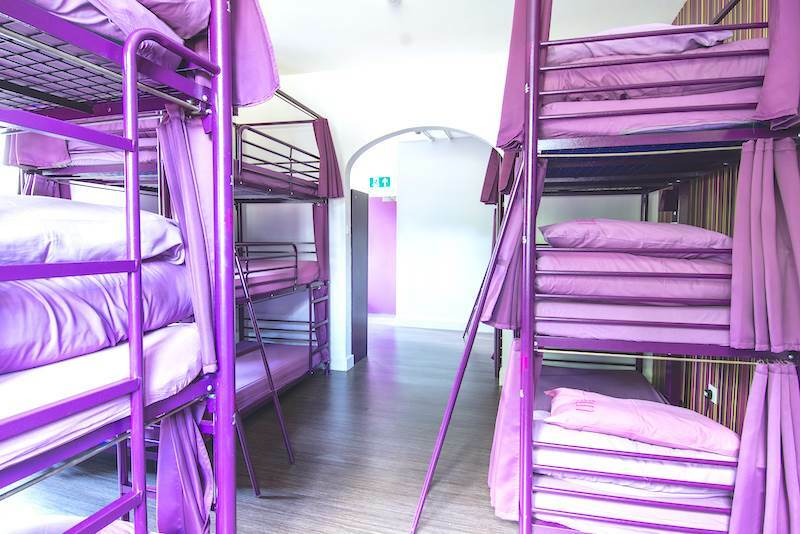 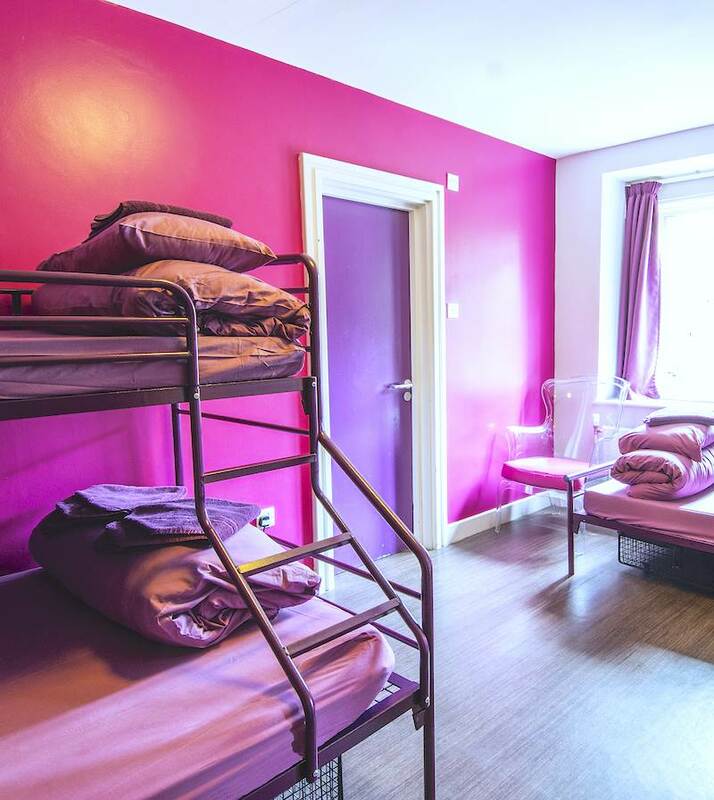 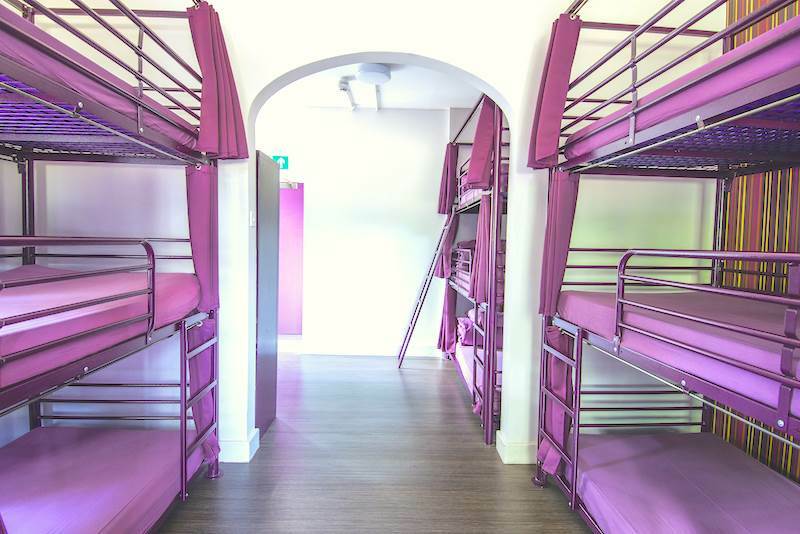 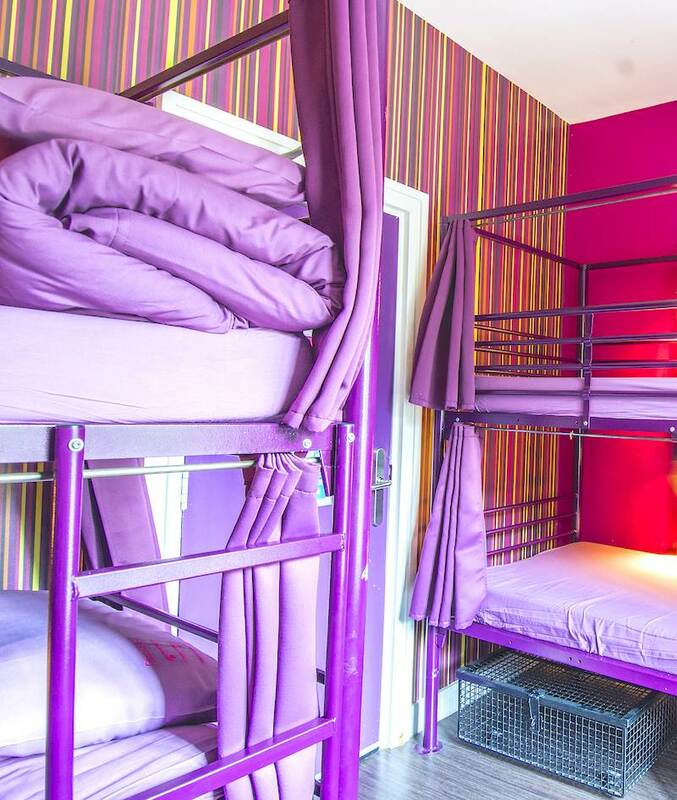 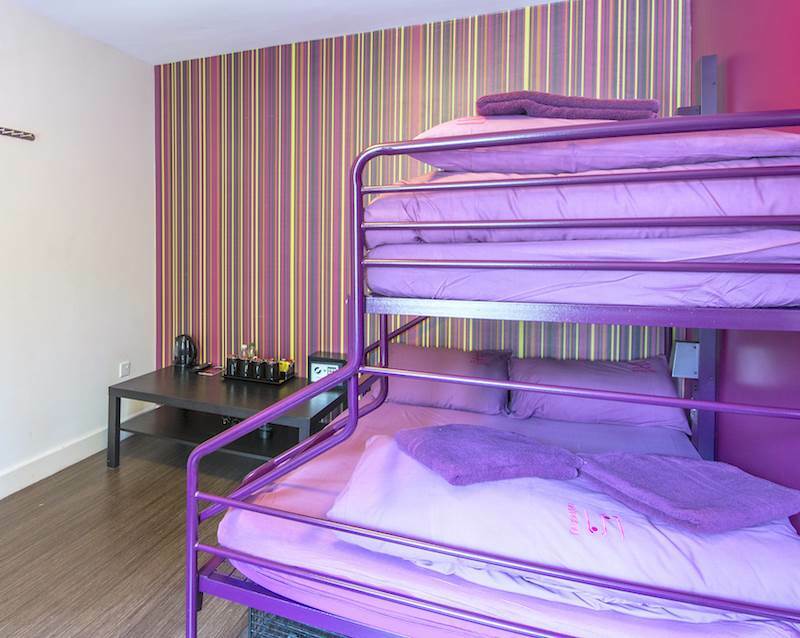 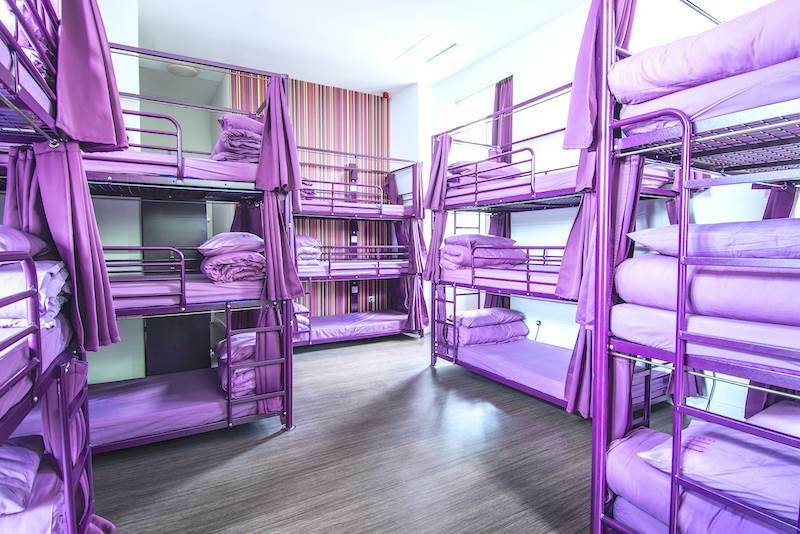 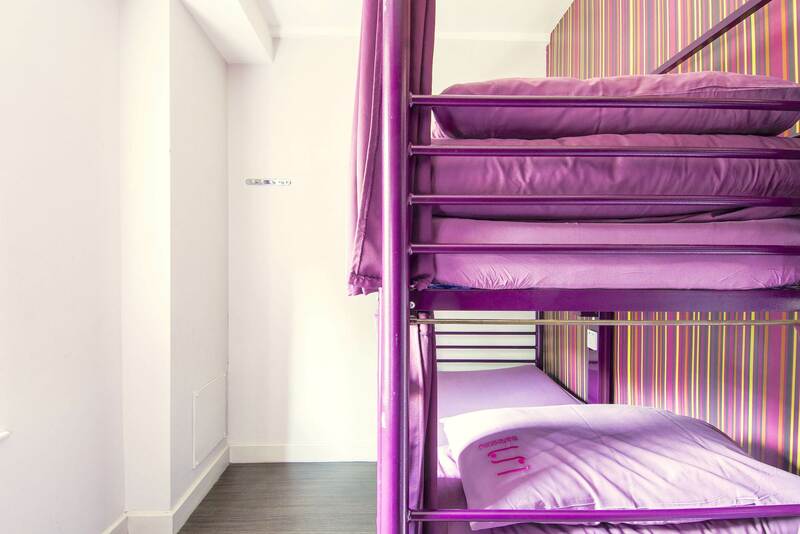 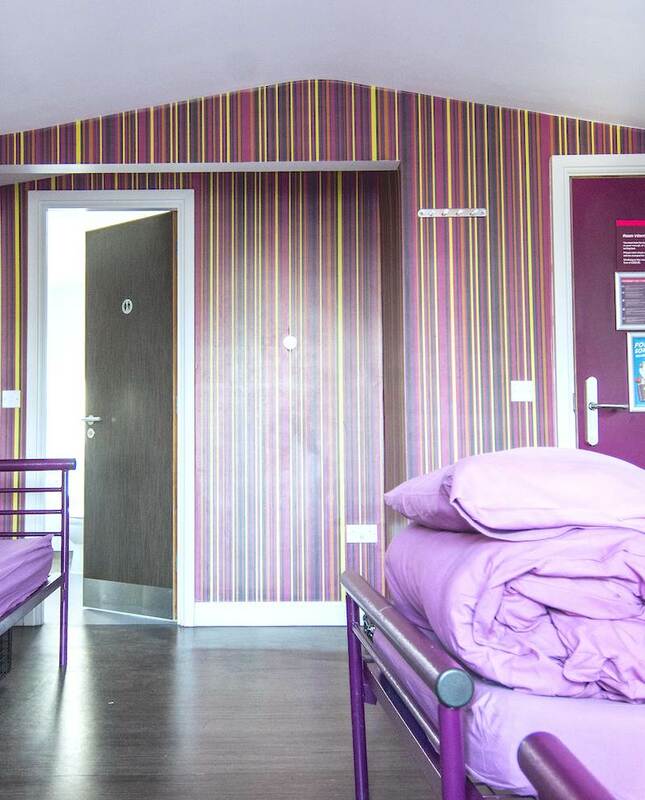 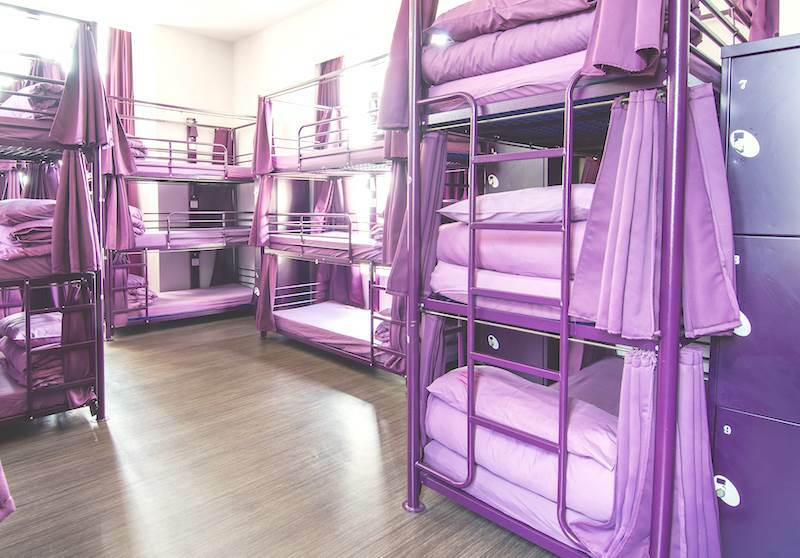 Our shared spaces include personal reading lights on each bunk, personal storage and bed linen. 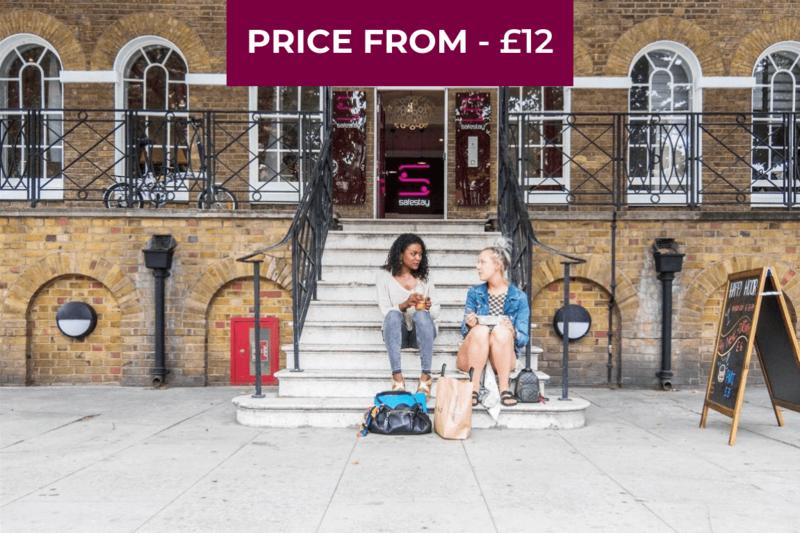 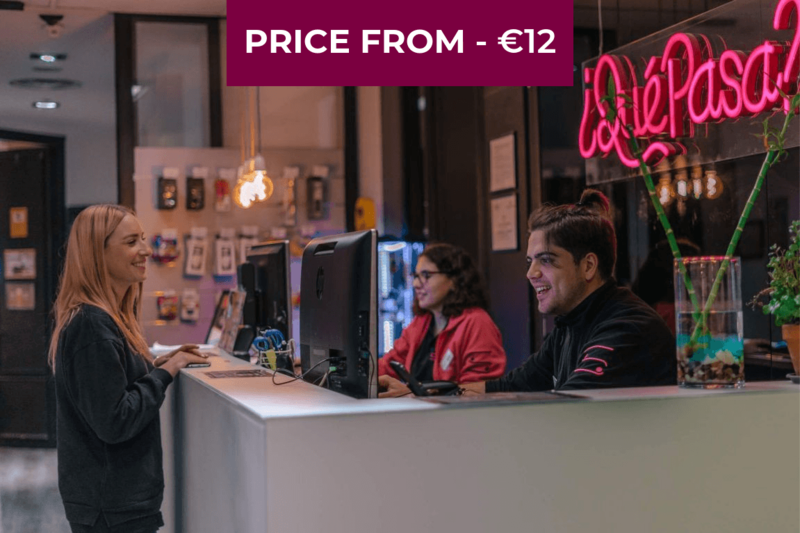 Safestay Kensington Holland Park accepts all major credit cards and reserves the right to pre-authorise your card prior to arrival.